Top 10 tips to cut costs and boost savings. 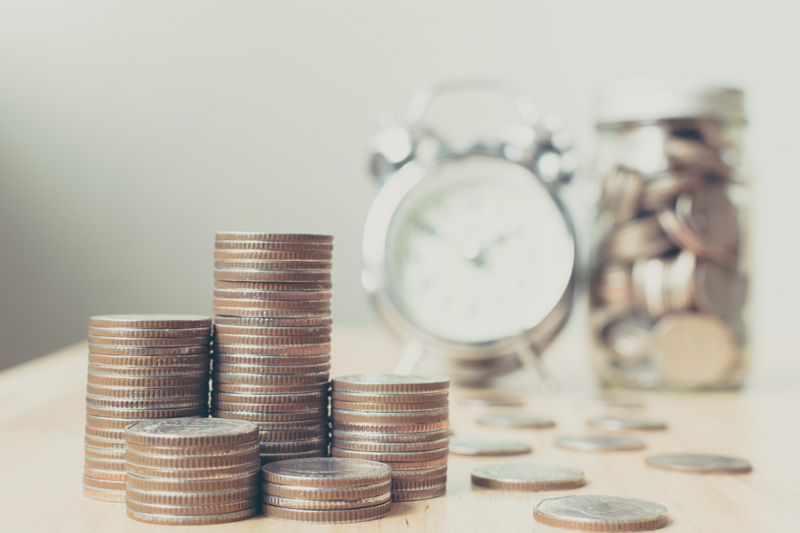 According to research by WEALTH at work, a specialist provider of financial education and guidance in the workplace supported by regulated advice for individuals, 80% of employers believe their employees are not saving enough for retirement. This is usually due to affordability or lack of understanding but what many individuals don’t realise is the huge difference small changes to their spending habits could make to their savings levels overall. Individuals should check their bank statements and make a list of what they are spending each month. It is helpful to divide these into utility bills (gas, electricity and water), mortgage or rent costs, council tax, supermarket shopping, monthly contracts for TV, broadband and mobiles, insurance, regular subscriptions, and other spending. This will highlight where your money is going and where savings could be made. Individuals should consider visiting comparison sites to find out which providers may be the most cost effective for them. For example, by shopping around 50% of people could achieve a saving of £219 on their dual fuel energy cost according to comparethemarket.com Feb 2018 data. There are great discounts available for online supermarket shopping, holidays, restaurants, broadband providers and computers etc. For example, many supermarkets have offers such as £20 off a first online order. Individuals could consider a SIM only deal rather than upgrading to the latest phone if their phone contract is coming to an end. With a contract, individuals are effectively borrowing money for the phone, and repaying this loan through a monthly bill. Also, tariffs should be checked as there are some very competitive deals available. Are you making the most of the subscriptions you have? Could you cancel music and other services that you’re not using? It may be worth calculating how much you spend on these types of contracts and see how much of a difference cancelling these may have on your finances. For example, savings of £156 a year could be made by cancelling a couple of subscription services. Many insurance policies for cars, homes or holidays, automatically renew each year but individuals may not be getting the best deal if they allow this to happen. For example, motorists who allowed their car insurance policy to be automatically renewed reported an average increase of £50 per policy. To get the best deal and to avoid any potential price hikes with auto-renewals, make sure you shop around and either switch or haggle where appropriate. Further coverage was gained in Money Observer.